Blog: First Time Home Buyers, This Applies To You! First Time Home Buyers, This Applies To You! The new year brought forth changes to the land transfer tax rebate for first-time home buyers. 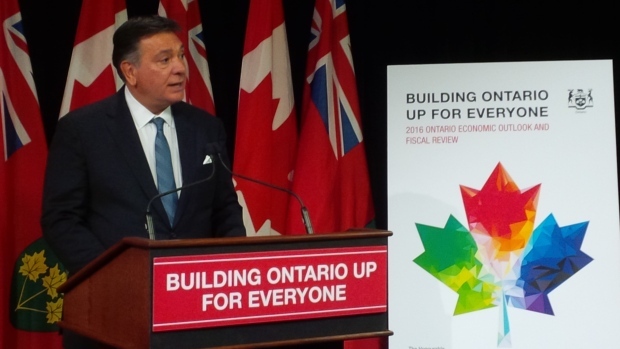 Finance Minister Charles Sousa is giving first-time home buyers a land transfer tax rebate of up to $4,000. The increased limit of $4,000 applies only to conveyances or dispositions that have occurred following January 1, 2017, regardless of the date the agreement of purchase and sale was signed. This means that no land transfer tax is payable by qualifying first‑time purchasers, who are permanent Ontario residents, on the first $368,000 of the value of the consideration for eligible homes. First‑time purchasers of homes greater than $368,000 would receive a maximum refund of $4,000, double the previous tax break of $2000. The changes only affect properties with one or two single-family residences. For other types of properties, such as apartment buildings, the only increase will be on the portion over and above $400,000, which will jump from 1.5% to 2%. Do you have first-time home buyer questions? We are happy to help! Contact us today maryroy@maryroyteam.com or (905) 426-7515!